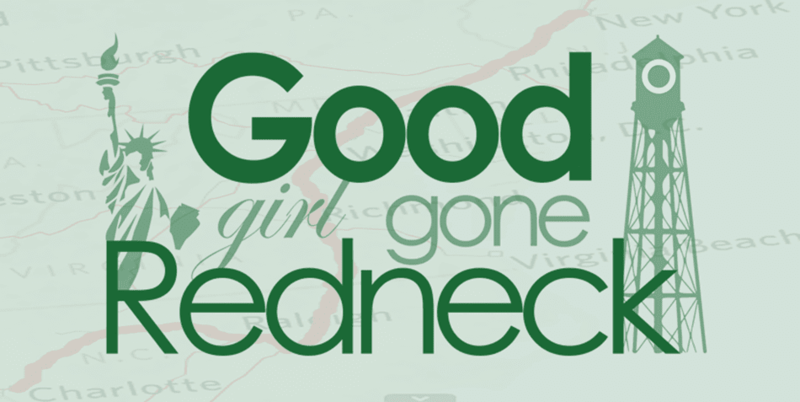 Good Girl Gone Redneck: Bowling freebies and great deals! Bowling freebies and great deals! Last summer it was about 900 degrees every single day in North Carolina. Especially on the weekends, when we were desperate for something to do with our daughter. So where would we want to go on days like those? If you've answered anywhere with air conditioning, you're correct. Sort of. Because anywhere isn't good enough. We have to be sure to entertain our child. And ourselves. Otherwise the AC is a waste and we might as well stay home. Then we wouldn't have to step out into the heat to go to the car. So, if you're looking for something to do with your kiddos, I have an affordable option for you. We took advantage of this last year, and plan to do so again this sweaty season. 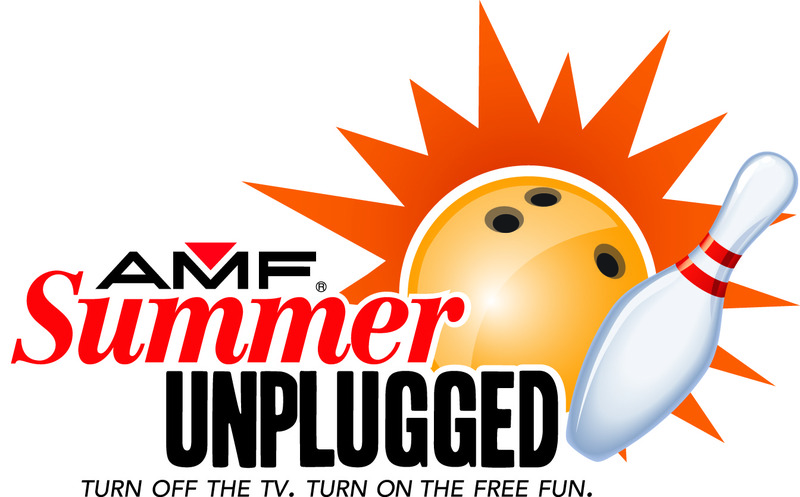 AMF is offering their Summer Unplugged program again this year! All you have to do is sign up here and pick the location that is closest and most convenient to you. There are over 250 locations so you're bound to find one that works for you! It's really simple, too. Every week you'll get an email sent to you with your free games coupon and you'll be covered. Kids bowl free every day until 8PM. The program runs from May 14th through September 3rd. Can you imagine how many free games you can fit in during that time period? Even if you only take them once a week, you'd be good to go! They even have a deal for kids' meals at the bowling alley where it'll only cost you $3.29 to feed the munchkins. Or monsters. Whatever you prefer to call them is fine. They'll play for free and eat super cheap. If you want to check out the details of the Summer Pass just click <--that link! <--the one over there! I can promise you that it's worth checking out. If anything, do the freebie, tell all your friends about it. I can tell you for certain that there will be that one day (it'll probably be more, but start slow, it's okay to be skeptical. It's okay to say you don't bowl. Don't worry ... it honestly doesn't matter much!) that you turn to your spouse, partner, boyfriend, girlfriend, fellow mom/dad/grandparent and say to yourself, what the HECK are we going to do with them today that doesn't include spending $100 on food, entertainment and drive us completely insane? And you'll be thanking me when that day comes - because you'll be so happy you signed up for this freebie bowling for your age 15 and under kids. Seriously. Just do it. Then I won't have to say I told you so. btw - please feel free to let me know if you take advantage of this offer. I'd love to be able to let AMF know how many people they've helped get through the crazy hot days. And any other cool and comfortable family-friendly summer activity ideas that you might have that are cost-efficient are worth sharing, as well. Most importantly? Have fun out there (and stay cool - that's obviously really important to me, as well)! * Thanks to the One2One Network for allowing me to participate in this campaign. In doing so and sharing this post I am eligible for a prize drawing. However, all expressed opinions are entirely my own, and I'm happy to say I actually participated in this freebie program last summer without any prompting or blog posting and truly appreciated what AMF is doing for parents everywhere! * For more information on AMF you can check them out on Twitter and Facebook. WOW! Awesome - thanks for sharing. Hope you & yours are all doing well. Thank you! 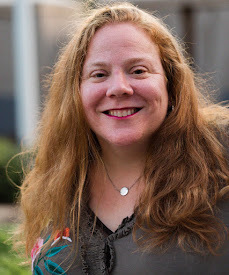 I too am a recent transplant from NYC and finding new things to do with the kids in a new city can be a challenge this is a great opportunity for them to have fun and meet other children. Thank you for sharing! Awesome! I just Signed my 4 kiddos up and also getting the Adult Summer Pass! Told some buddies to get over here and sign up!